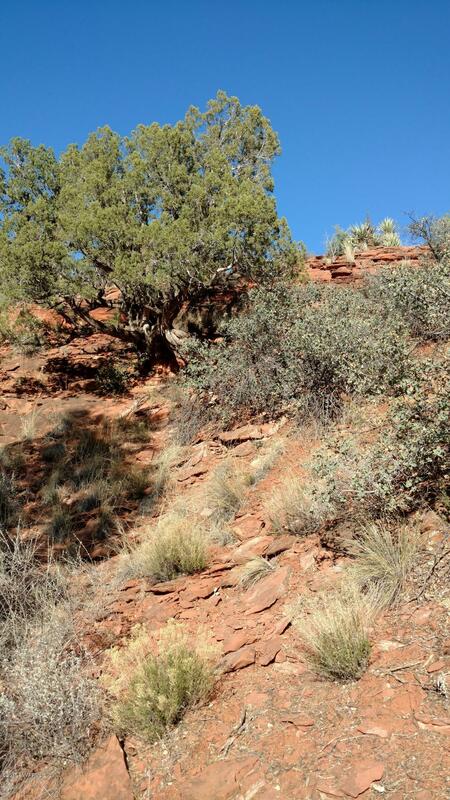 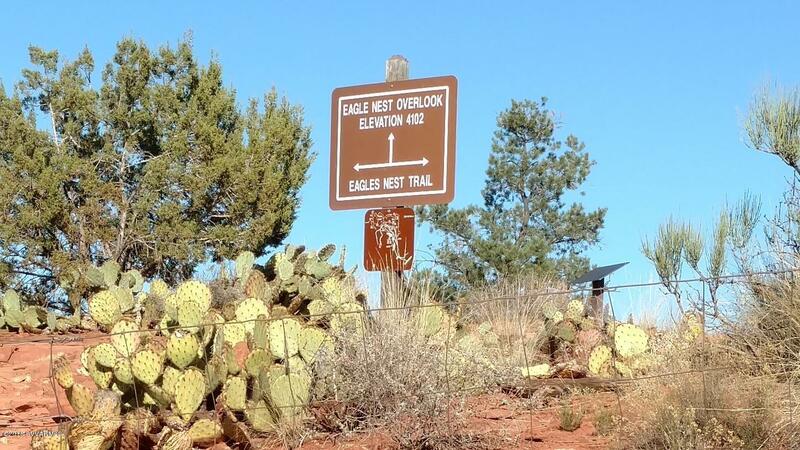 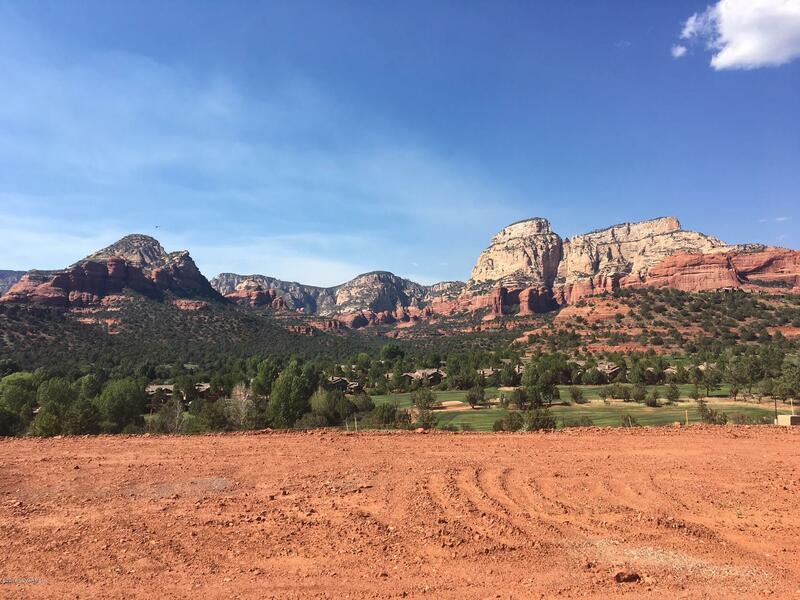 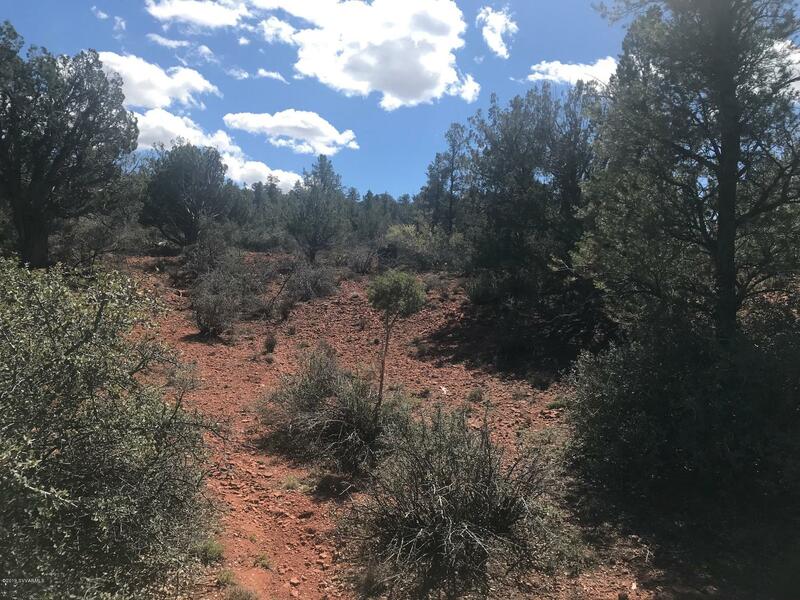 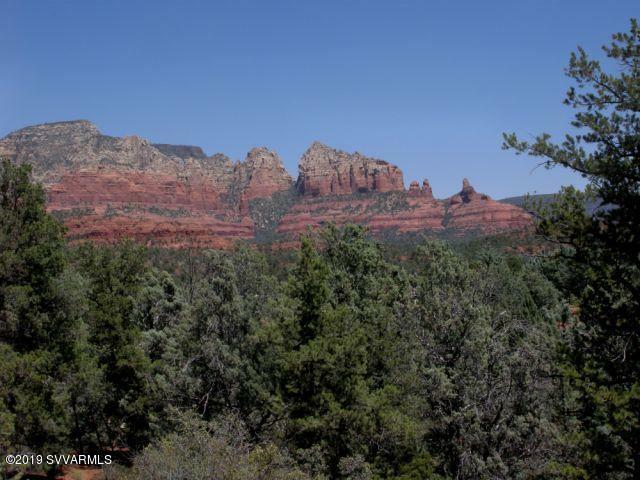 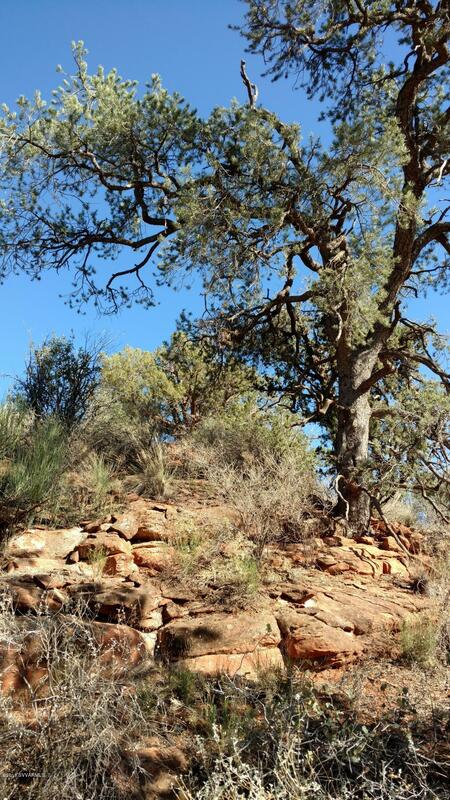 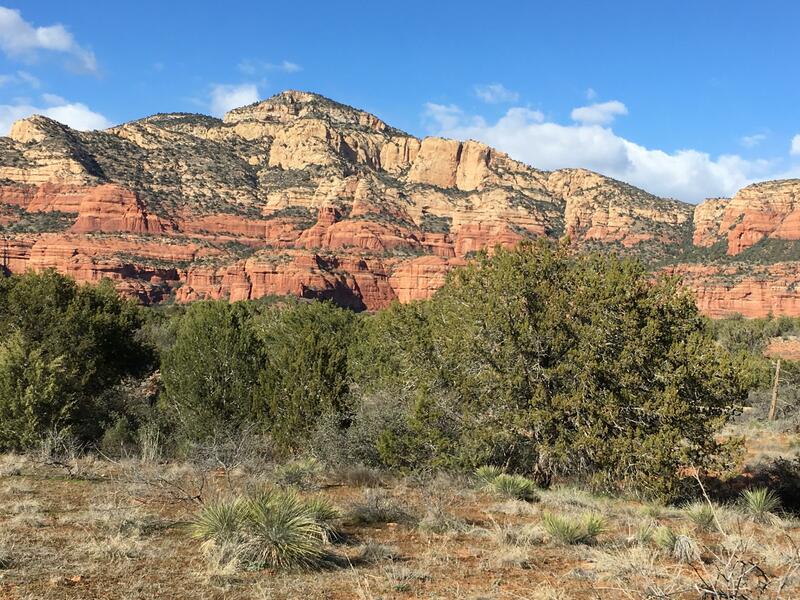 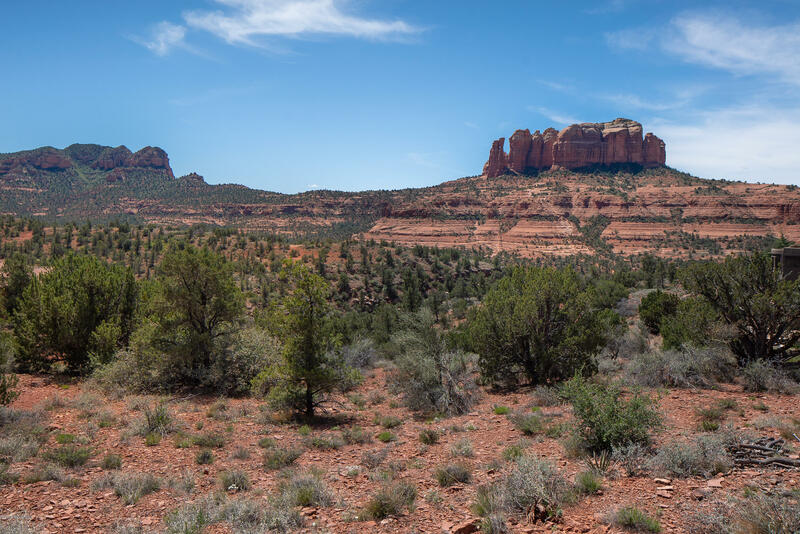 This 2.06 parcel of land borders Coconino National Forest on one side and Red Rock State park in the back. 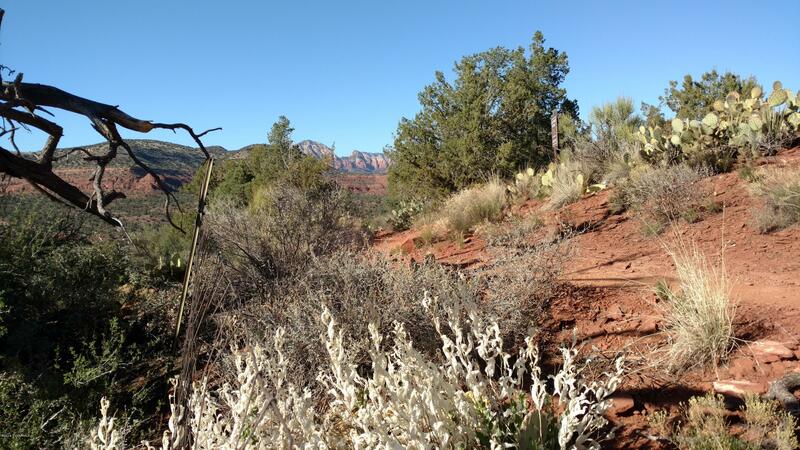 Just image walking out your back door onto Eagle Cliff Trail for your morning walk. 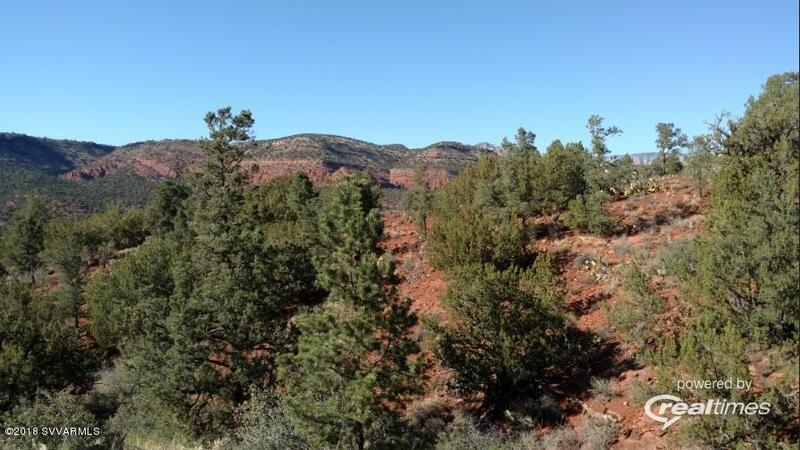 The views from this lot are panoramic red mesa's, twinkling lights of Jerome on Cleopatra's Hill and the Black Mountains.